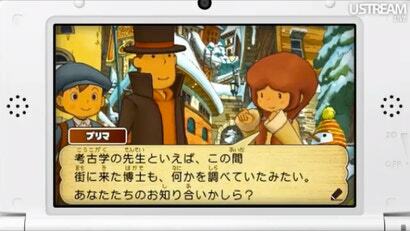 Today, Level-5 unveiled its latest Professor Layton. 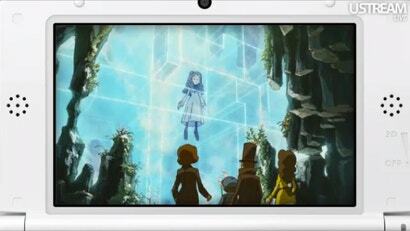 It's not only the sixth Layton game. 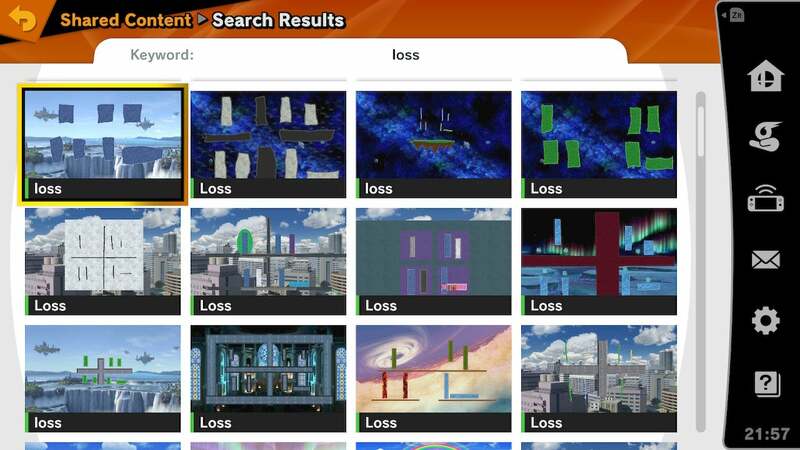 It's the last one. 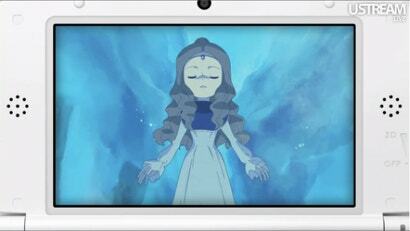 Wait, so that incredibly depressing ending in Layton 3 is the final ending...? I doubt it. I expect a sequel trilogy next. Don't get me wrong, Layton 3's ending was really really depressing, but it was also beautiful and wrapped some things up nicely. Whilst I certainly would not be opposed to more Layton, if it did finish on this game (let's hope there's a better name than 'Super Civilisation A') (also ignoring Ace Attorney X Layton game), I would be happy to call the series at that. A damned good series, too. Wait - what was the fifth one? I've only finished the original 3. 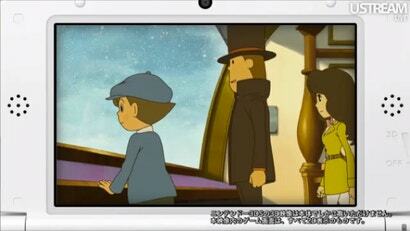 Professor Layton and the Mask of Miracle. 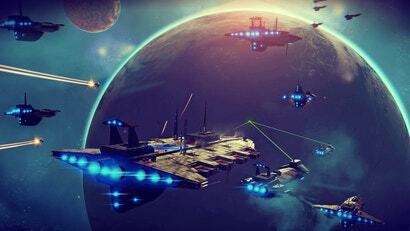 It's going to be on the 3DS. 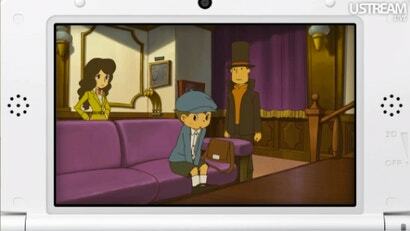 What about Layton Vs Wright? Knowing how long it takes Level5 games it make it out of Japan, I won't start getting excited for this for another year yet. And good for them for choosing a stopping point. 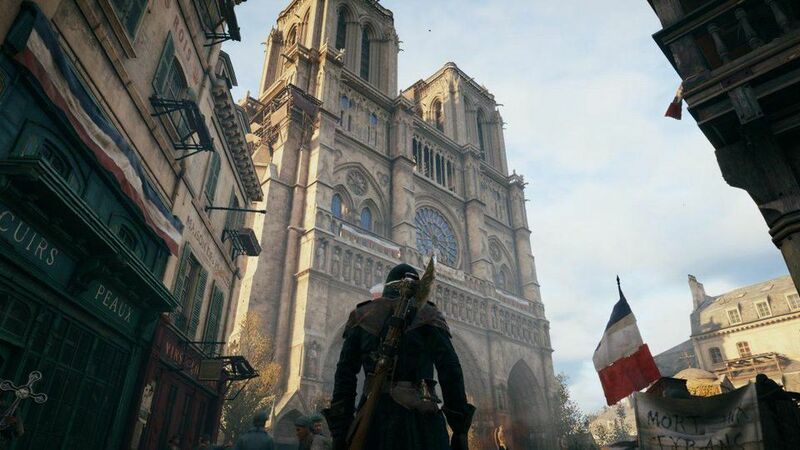 I'm amazed they got six games out of it, really, as much as I love the series.